As promised, Machine Gun Kelly has dropped his official visuals for “Her Song” and documents a crazy time on this summer’s Vans Warped Tour. Truly an inspiring clip to watch. 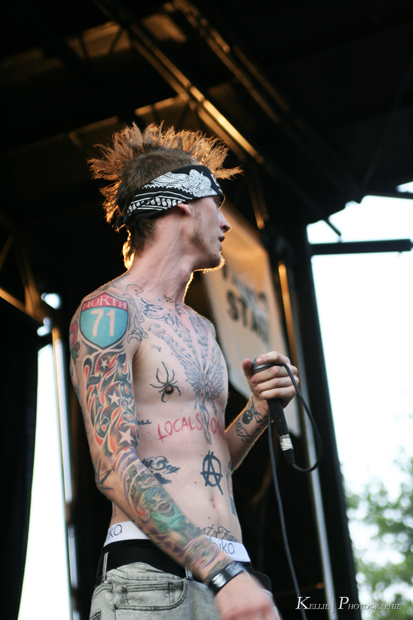 If you have not jumped all over MGK’s latest mixtape, EST 4 Life, then please do so by clicking through the link and rock out.